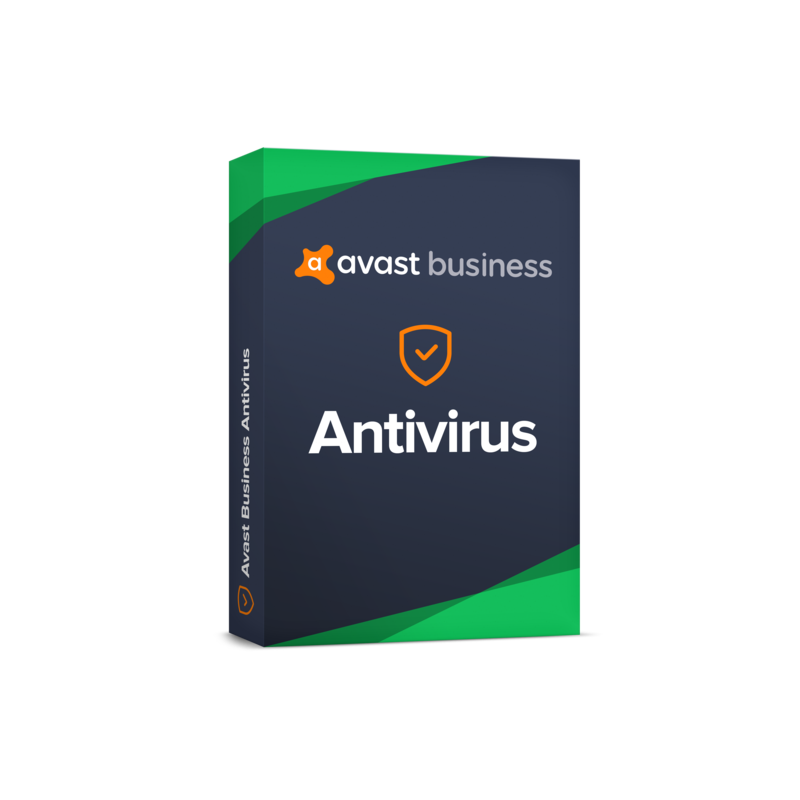 Avast combine four real time services antivirus, cloud backup, content filtering and remote support. Remote Support provided using Avast Business Suite Toolset. Affordable hosting plans. 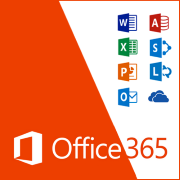 Email, Website and Cloud Storage. Multi platform support. 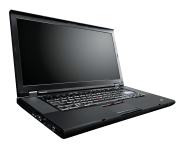 Repairs, training and data recovery. The fastest protection powered by the world’s largest threat detection network. Reconditioned hardware. Better vaule for money at a lower price point.